 Cigarette Burns Cinema aims to broaden the cinematic landscape of London by bringing the overlooked genre gems to the silver screen on 35mm. Over the past 5 years, we’ve commandeered the screens of The Rio Cinema, The Prince Charles, the ICA, the Phoenix Cinema, the Duke of York’s in Brighton and many others. Working with Zipangu Festival, we introduced the mushroom menace MATANGO to London, along side the University of Kent, we shared THE NIGHT EVELYN CAME OUT OF THE GRAVE. Championing the small format’s we’ve embraced 16mm, screening John Carpenter’s THE FOG in a deconsecrated church with Death Waltz Recording Company. 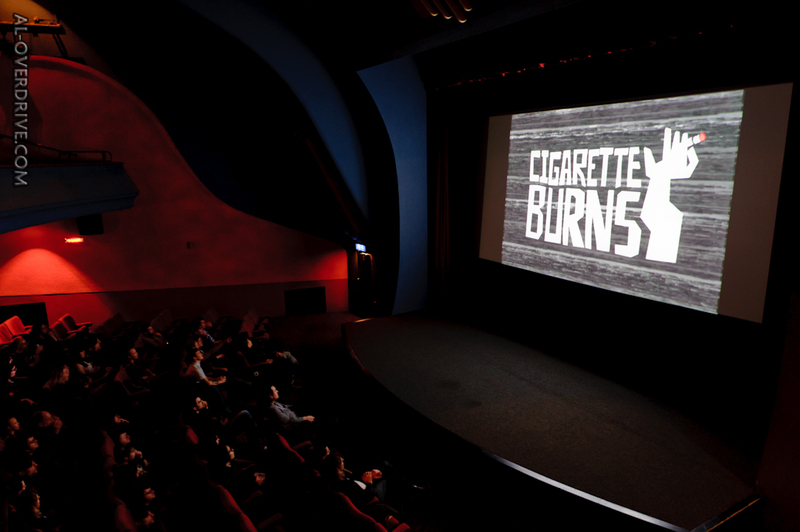 In addition Cigarette Burns continues to organise pop up event’s around the capital with a variety of 16mm prints from the CB Archives – including ALICE, SWEET ALICE, LADY IN A CAGE, ALIEN NATION, and many more….